Lee A. Cohen, an experienced Sealing and Expunging Lawyer, provides professional Criminal Record Sealing and Expungement Legal Services in Lakeland, Winter Haven, Bartow, Polk County, and Central Florida. 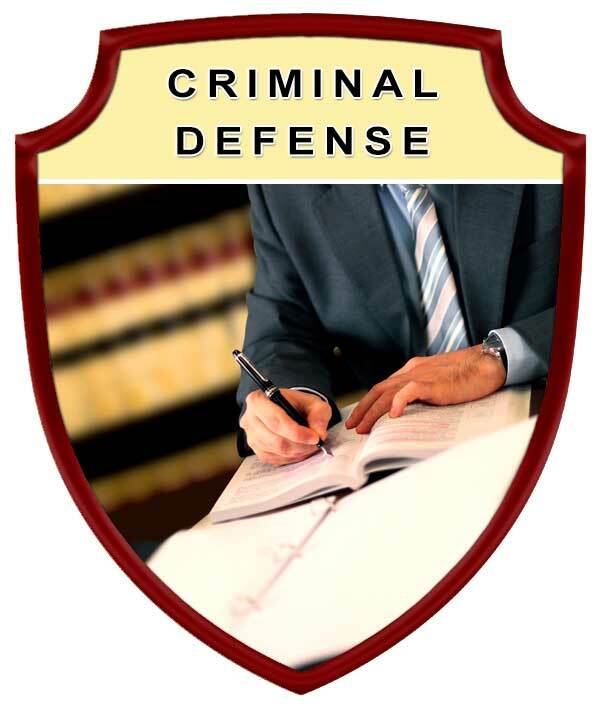 I have been handling criminal record sealing and expunging cases for a very long time throughout Central Florida. 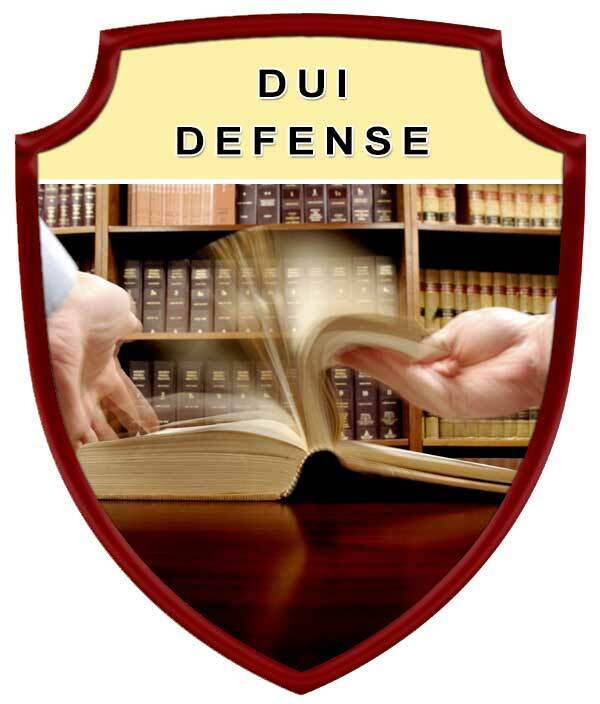 It is important that you have a capable attorney to not only handle your criminal case but also has the experience necessary to handle sealing and expunging issues, even if there are issues or obstacles that must be addressed before you can successfully have a criminal record sealed or expunged. You want to make sure that you have an Attorney that will properly prepare the documents for your case, who makes sure the Florida Department of Law Enforcement and the Court System handles the sealing or expunging expeditiously so that you are not waiting many months for the process to be properly completed. You also want to make sure that not only are your core records expunged or sealed, but the records contained by private websites as well. While I cannot help you sue private websites for monetary damages I can help sue the private websites to ensure the removal of damaging information relating to the criminal records that have been successfully sealed or expunged. Not everyone with a criminal record qualifies to have their criminal records sealed or expunged. Therefore, in a free initial consultation, I will help you determine if you qualify to have your criminal record sealed or expunged. Don’t let a criminal record hurt your future. Cohen Law, P.A., assists Lakeland, Polk County, and Central Florida residents put their pasts where they should be – in the past. We aggressively fight for those who deserve the right to make progress and grow in their careers and lives. Criminal record sealing or expungement of misdemeanors or felony offenses can help you move forward and far away from your criminal past. Protect your rights by seeking the legal advice and representation of an experienced Lakeland Criminal Record Sealing and Expungement Lawyer. 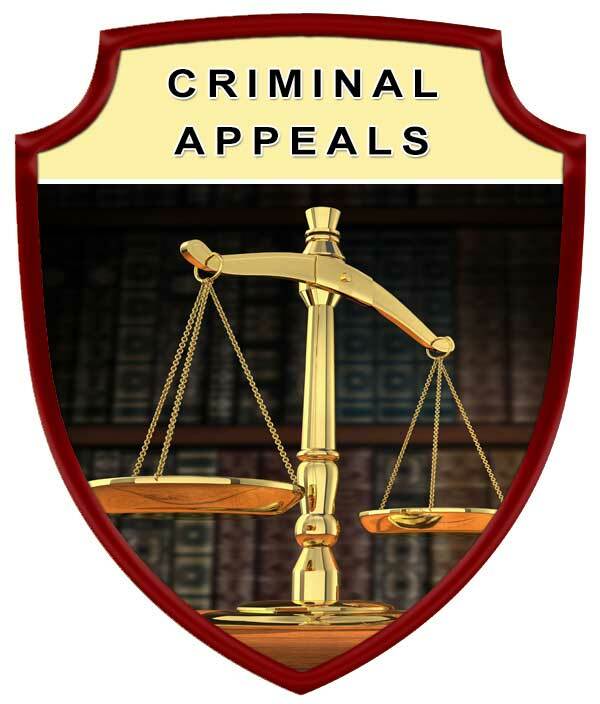 Contact Lee A. Cohen at 863.646.7636 for your Criminal Record Sealing and Expungement Attorney legal needs in the Lakeland, Winter Haven, Bartow, Polk County, and Central Florida Area. 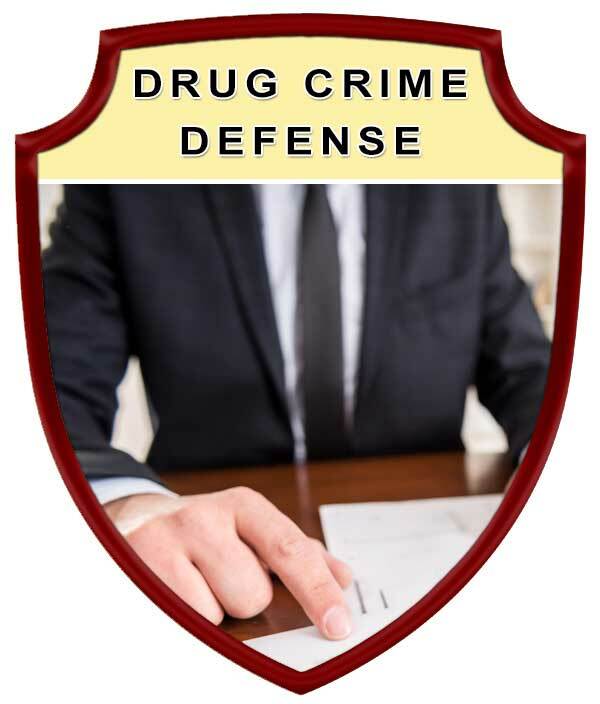 Experienced Criminal Record Sealing and Expungement Attorney, Serving in Polk County Florida, including: Lakeland, Winter Haven, Bartow, Auburndale, Babson Park, Bowling Green, Bradely Junction, Brewster, Combee Settlement, Crooked Lake Park, Crystal Lake, Cypress Gardens, Davenport, Dundee, Eagle Lake, Fort Meade, Frostproof, Fussels Corner, Gibsonia, Green Pond, Haines City, Highland Park, Highlands City, Hillcrest Heights, Jan Phyl Village, Inwood, Kathleen, Lake Alfred, Lake Hamilton, Lake Wales, Lakeland Highlands, Mulberry, Polk City, Willow Oak, Wahneta, Waverley, and surrounding Central Florida area.